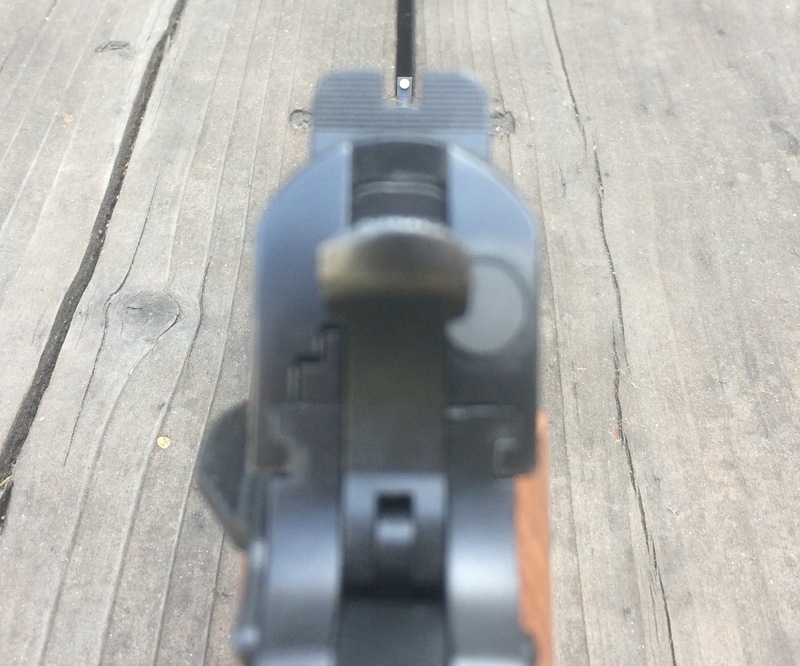 I like the Harrison "Retro" rear sight. No machining required, has a stock look, but with a wide notch. If it isn't durable, it isn't reliable. I really like the Battlesight, the HD is very blocky and sharp. Yeah they are and that's why. I love the Wilson sights. I have them on my Glock and my old 1911 that I just sold. I also replaced the HDs with them on my wife's M&P. 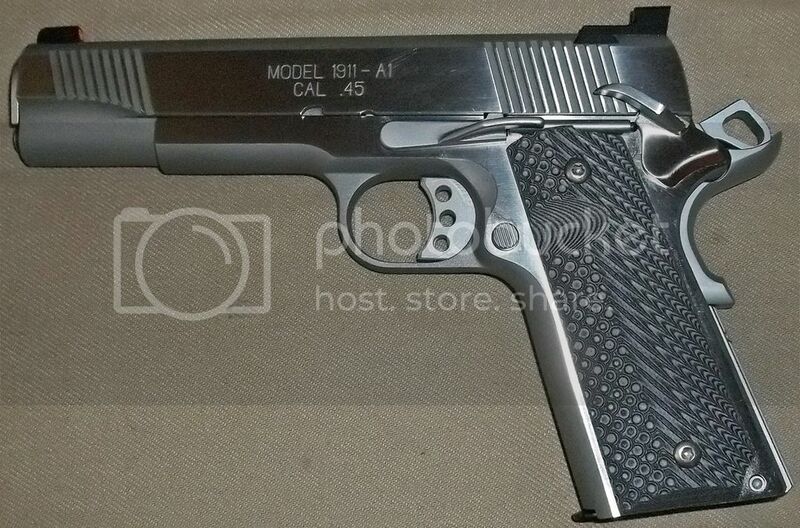 My new 1911 is a SA and doesn't look like they'll fit so I ordered a 10-8 rear last night. I also greatly prefer the u-notch. 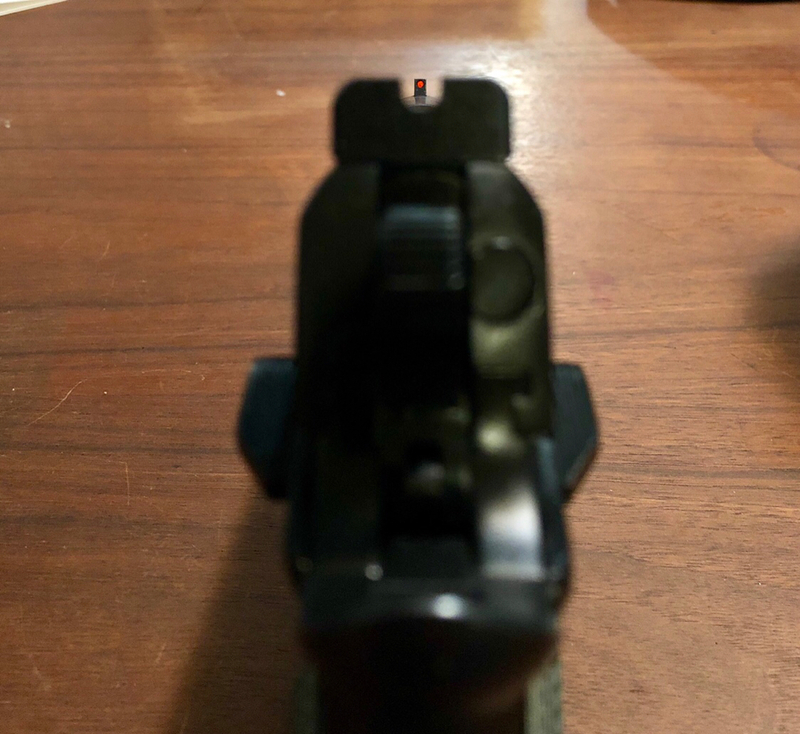 Wilson's rear sight fits the Novak Low Mount dovetail. It'll work. They do, but they require a taller front sight which isn’t the right cut. Should’ve clarified. Last edited by Wake27; 02-13-19 at 02:49. 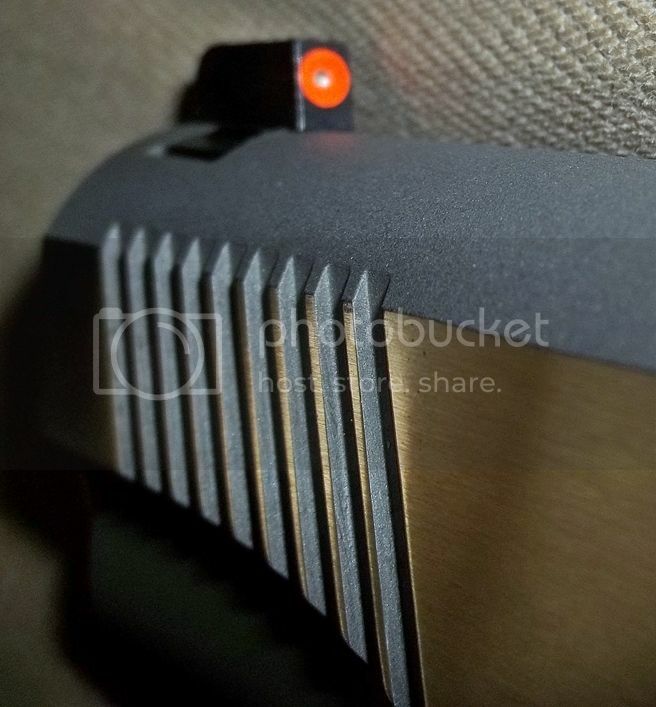 I have the Yost, now Harrison Design, retro rear sight with a Novak gold bead front. I like it a lot. Last edited by mrbieler; 02-13-19 at 07:50. 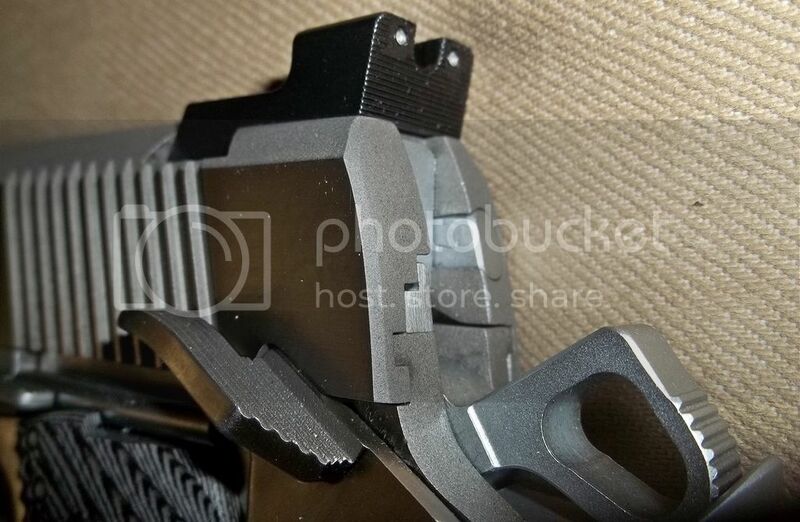 They have a good wide notch like the models mentioned, but don't need to have the slide machined. JUST had these Trijicons (#600527) installed on my SA Loaded. It's a big change for me, as I've preferred low-profile Novaks, since they came on my S&W 1006 back in '91. But I'm getting the hang of them. 10-8 u-notch is installed, looks dope and I think it’s the perfect height. I should be able to verify tomorrow. Last edited by Wake27; 02-17-19 at 09:43. Can't go wrong with a 10-8 rear!